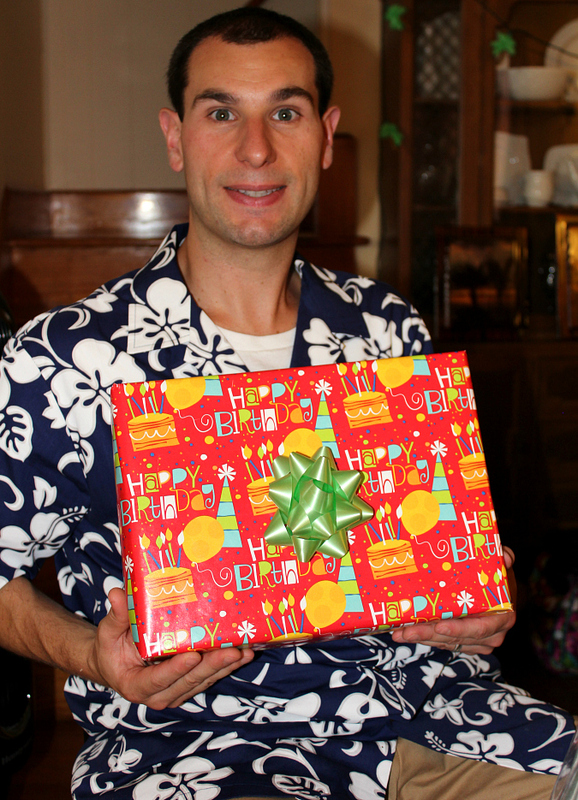 on saturday we got together with our families to celebrate ryan's birthday! 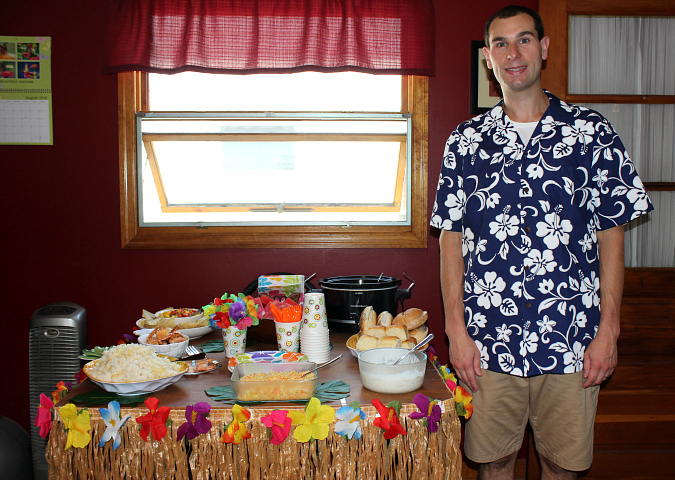 for his birthday, ryan requested an hawaiian luau! 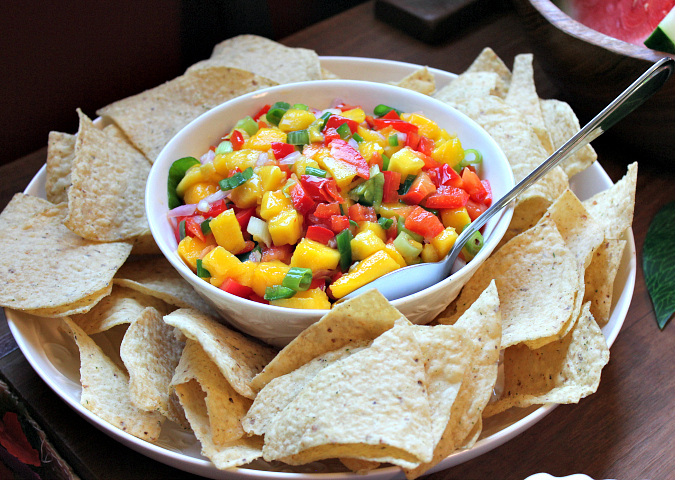 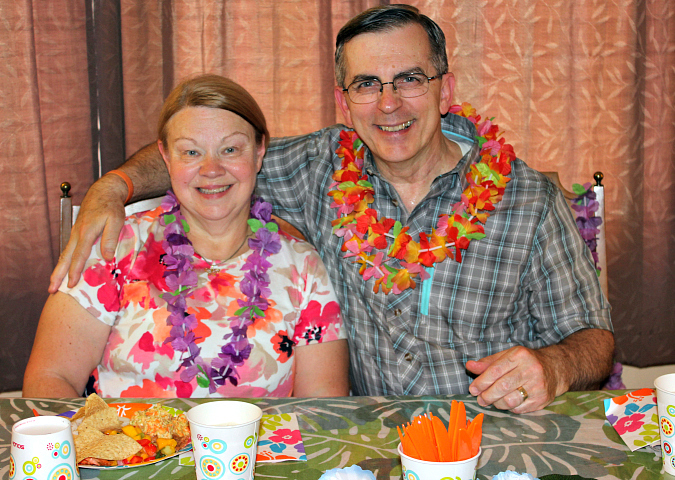 we threw a luau-themed party at our house complete with mango salsa, coconut shrimp, pineapple rice, cole slaw, pulled pork, hawaiian rolls, watermelon, and pina coladas. 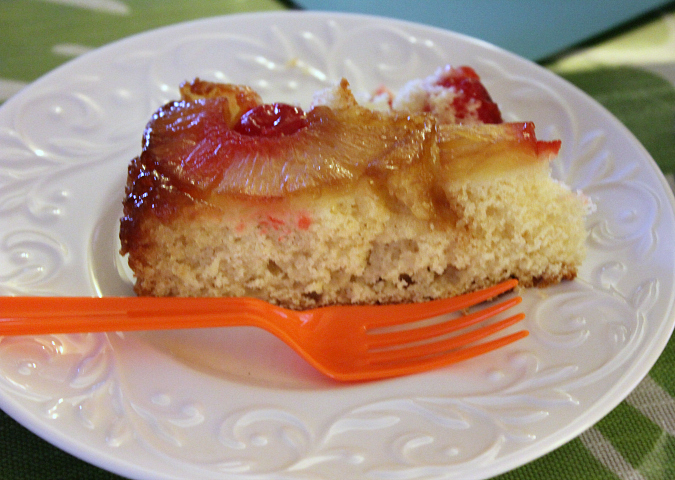 then for dessert, we had pineapple upside down cake. 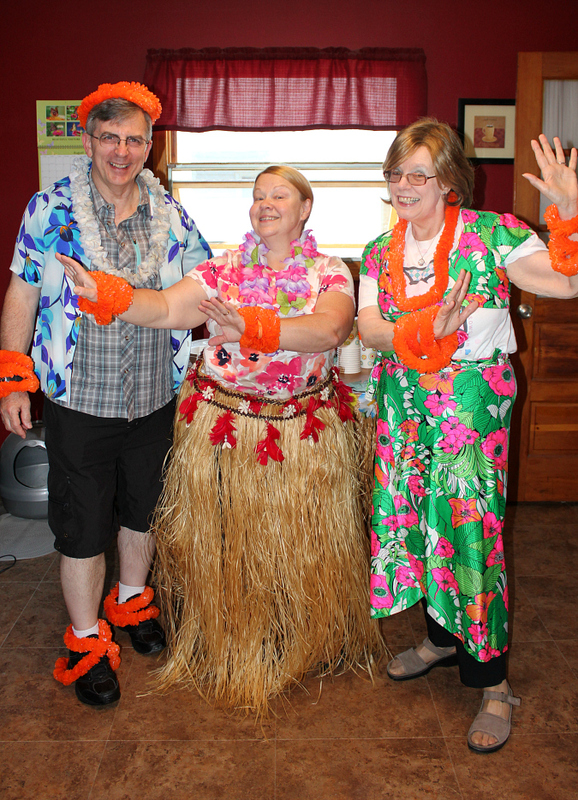 it was a great theme (you can't go wrong with hawaiian theme!) 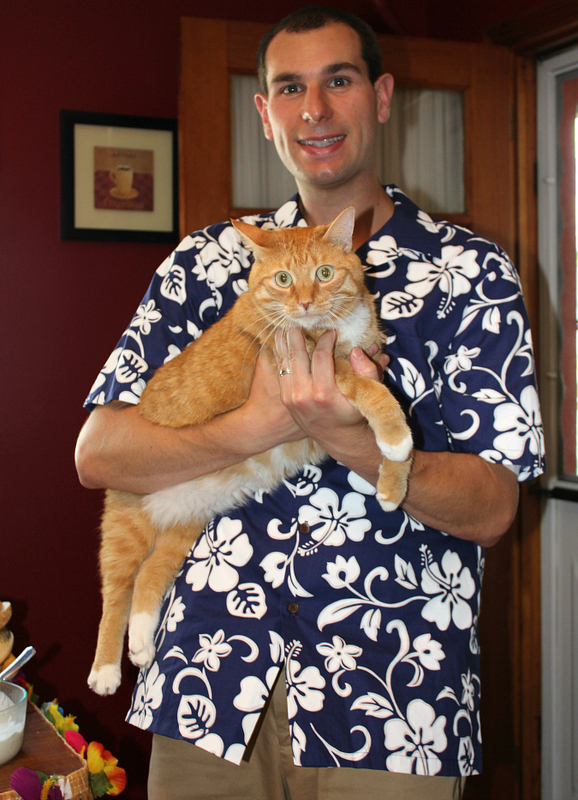 and we all had a great time, even though it was seriously the hottest and most humid day of the whole summer. 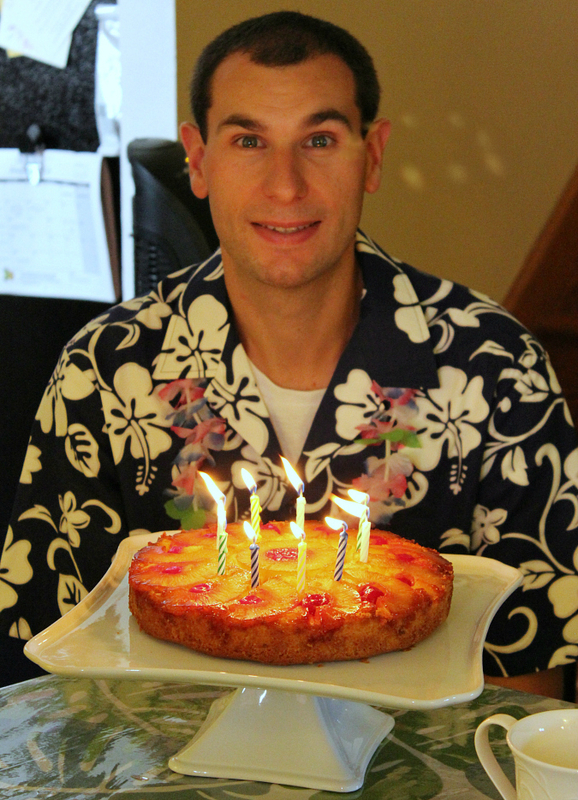 it was so nice to celebrate ryan's birthday with our families! 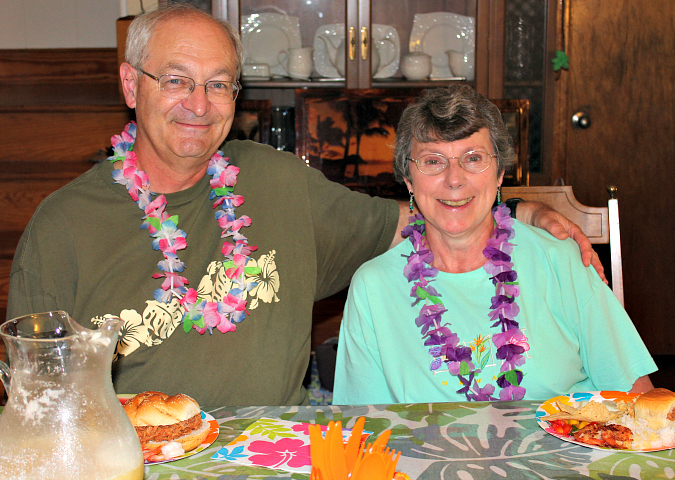 We had a great time and the food was absolutely delicious. 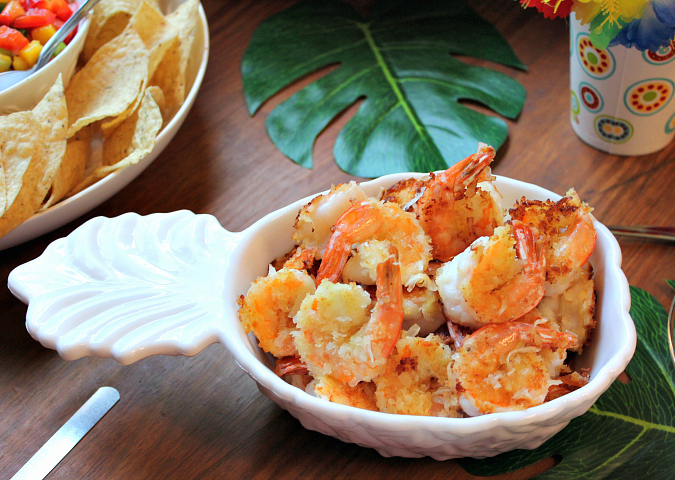 I could go for some coconut shrimp right now. 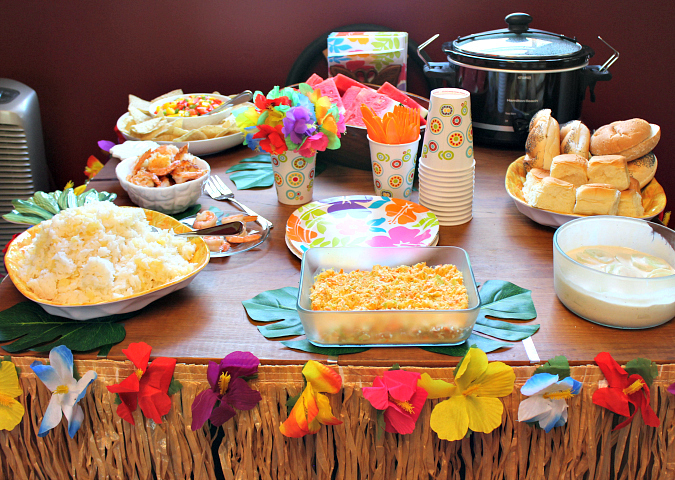 I love luau-themed parties.